1994 Oscar® Winner: Best Cinematography. 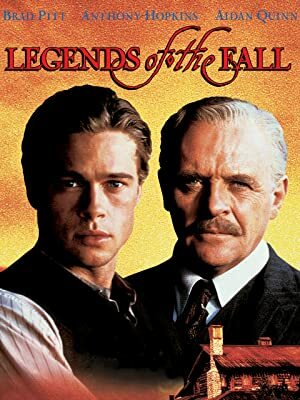 Based on the novella by Jim Harrison, this sweeping romantic epic is about the Ludlow brothers--two men (Brad Pitt, Aidan Quinn) in love with the same woman (Julia Ormond). Also starring Anthony Hopkins. Directed by Edward Zwick (The Siege). Screenplay by Susan Shilliday and Bill Wittliff.